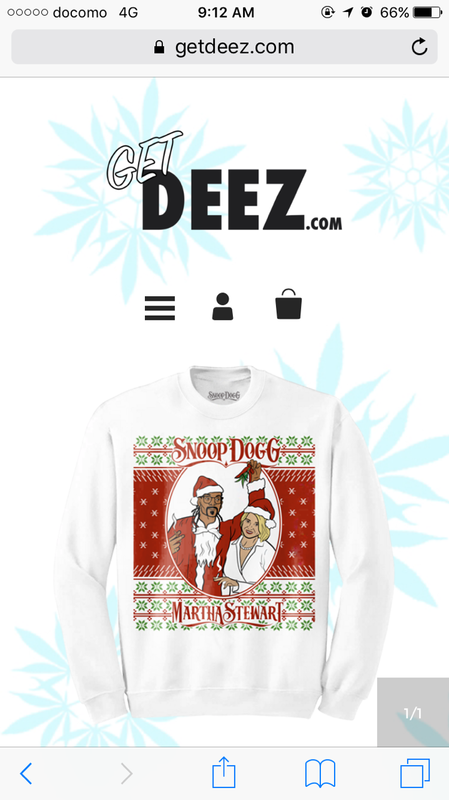 This last holiday season, I designed a sweater for Snoop Dogg's holiday sweater line "GetDeez". I had a lot of fun with it, and illustrated Snoop as Santa and Martha and his helper. I had him holding a mistletoe full of weed, cause let's be honest... he would.